The vision of HSL Building Services drives our passion for customer service and customer satisfaction. 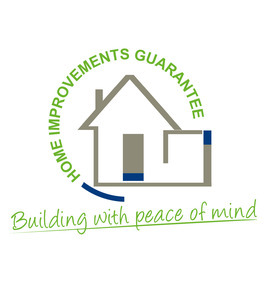 We have devised all sorts of reporting procedures to make you, the client, feel comfortable, understand what is happening to your home and reassured that your project is progressing in the best possible way. 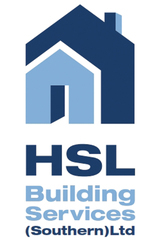 HSL Building Services have built their reputation on excellent customer service, feedback, explanation and education can form part of what we offer to all of our clients. Structural changes can make a huge difference to the living space within your home. There are many architects now that use various steel structures to open up space and create a whole new living environment. As long as we have the correct calculations from a structural engineer, you can be assured that HSL Building Services will take on structural projects with enthusiasm. In recent years, the gas regulations and the monitoring of gas safety protocols was taken over by a new body called Gas Safe. Any changes to any gas appliance need to be certified by a Gas Safe Registered Engineer. Any works on gas on a building project will need to be certified and registered before Building Control will sign off the job. 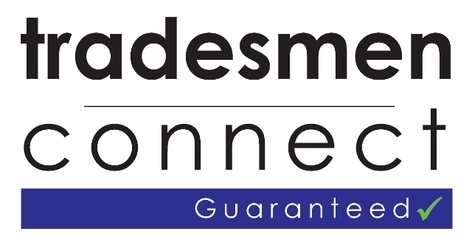 Electrical work is undertaken by qualified electricians and all wiring complies with Part P of the Building Regulations. Your house will be inspected and checked to ensure that all additions or changes are compliant with the current regulations.